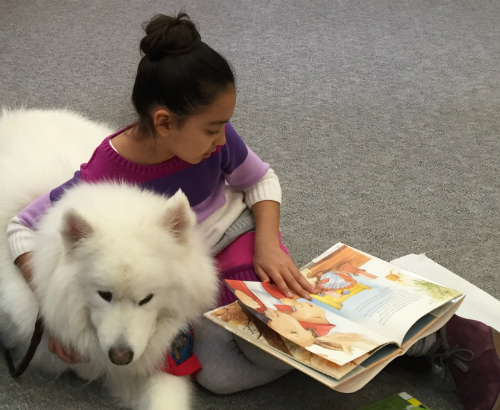 Practice reading with certified therapy dogs! This program is now first come first served. Suggested grades K-3.